Location! Location! Location! 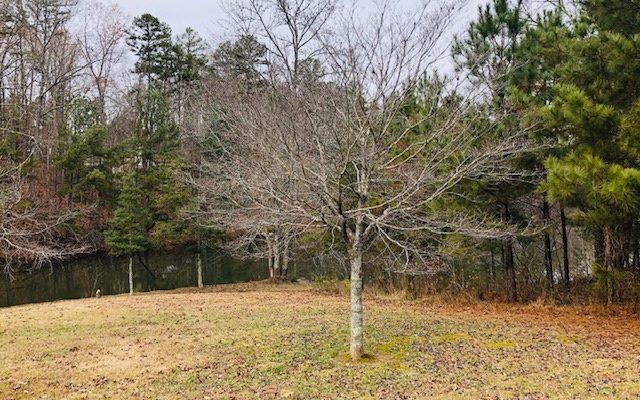 This lakefront lot is located 5 minutes from Downtown Ellijay and less than 1 mile from Highway 515. Perfect site to build your mountain cabin! It feels like you are out in the country, yet it's just a hop, skip & jump to restaurants and shopping. 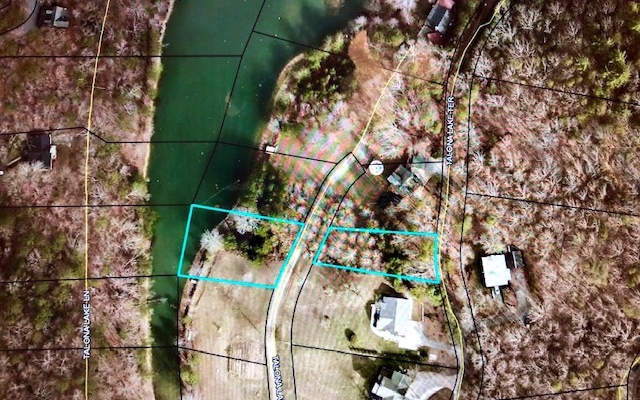 Gentle lot with public utilities available, including public water and natural gas, all paved roads. 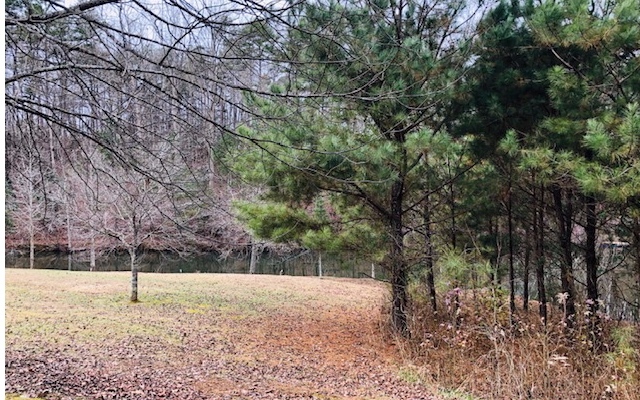 A small dirt road crosses the lower part of this property; therefore, the prime building site is at top of the lot. 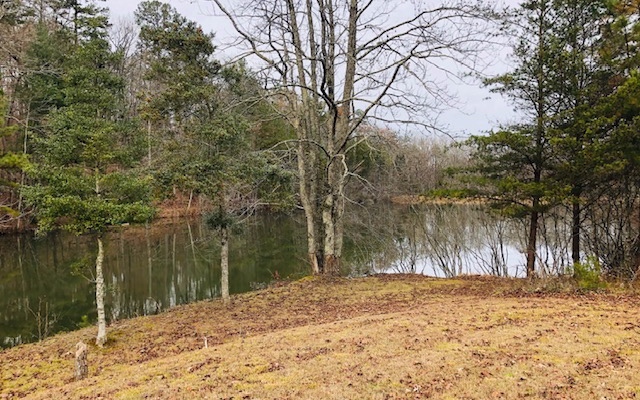 The lower portion is perfect for adding a future dock or deck along the water's edge.